Sophan, thanks for sharing so much about yourself and your health habits. Health is something that affects each and every one of us, but shapes our lives in different ways. 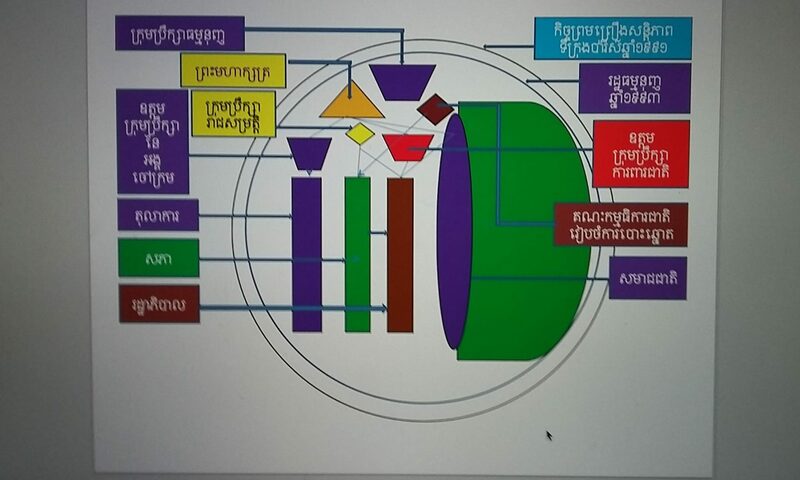 This plan is designed to help you better understand your health. 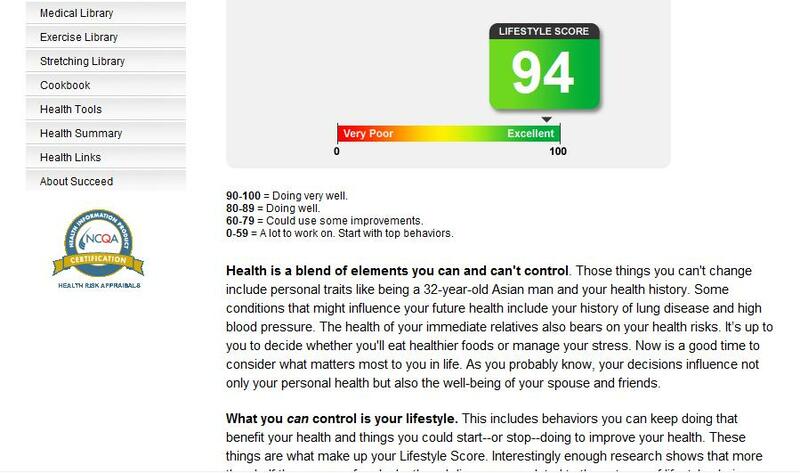 Your Lifestyle Score (94/100) is a summary of how well your health behaviors compare to national recommendations. 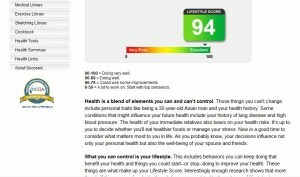 The average score for all Succeed participants is 76.5. 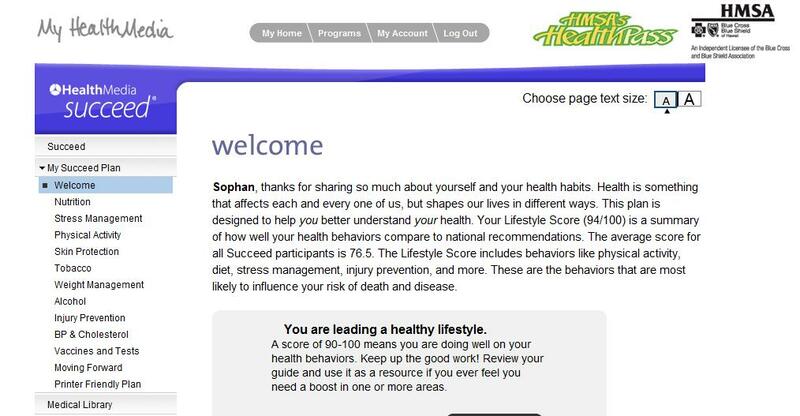 The Lifestyle Score includes behaviors like physical activity, diet, stress management, injury prevention, and more. 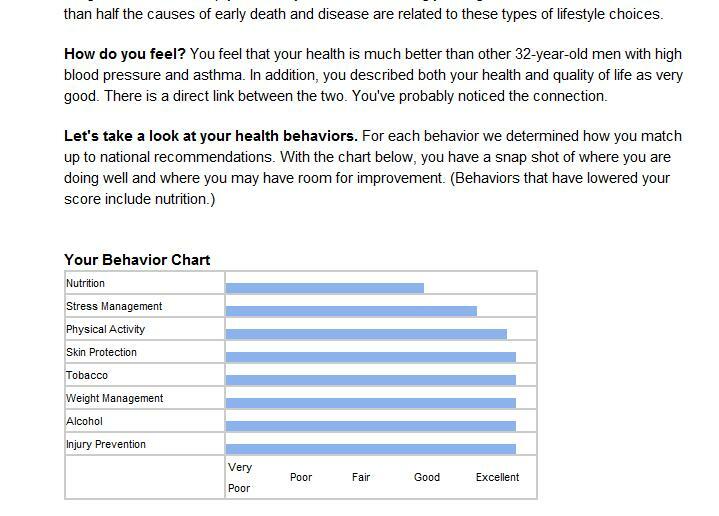 These are the behaviors that are most likely to influence your risk of death and disease. You are leading a healthy lifestyle. 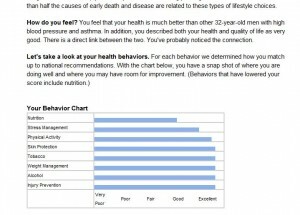 A score of 90-100 means you are doing well on your health behaviors. Keep up the good work! Review your guide and use it as a resource if you ever feel you need a boost in one or more areas. 90-100 = Doing very well. 60-79 = Could use some improvements. 0-59 = A lot to work on. Start with top behaviors. Health is a blend of elements you can and can’t control. Those things you can’t change include personal traits like being a 32-year-old Asian man and your health history. Some conditions that might influence your future health include your history of lung disease and high blood pressure. The health of your immediate relatives also bears on your health risks. It’s up to you to decide whether you’ll eat healthier foods or manage your stress. Now is a good time to consider what matters most to you in life. As you probably know, your decisions influence not only your personal health but also the well-being of your spouse and friends.What you can control is your lifestyle. This includes behaviors you can keep doing that benefit your health and things you could start–or stop–doing to improve your health. These things are what make up your Lifestyle Score. Interestingly enough research shows that more than half the causes of early death and disease are related to these types of lifestyle choices. How do you feel? You feel that your health is much better than other 32-year-old men with high blood pressure and asthma. In addition, you described both your health and quality of life as very good. There is a direct link between the two. You’ve probably noticed the connection. Are you ready to change? Using the information you provided to us, we have prioritized your behaviors so you’ll know where to focus your attention in order to have the best chance of making or maintaining lasting improvements. If you didn’t seem ready to change an area that needed work, it might not be a top priority. People vary in their readiness for change. The goal is to meet you wherever you are, providing you with individualized strategies to take greater control of your health. Below you’ll see your top behaviors. 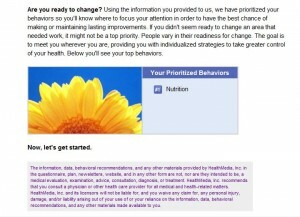 The information, data, behavioral recommendations, and any other materials provided by HealthMedia, Inc. in the questionnaire, plan, newsletters, website, and in any other form are not, nor are they intended to be, a medical evaluation, examination, advice, consultation, diagnosis, or treatment. HealthMedia, Inc. recommends that you consult a physician or other health care provider for all medical and health-related matters. HealthMedia, Inc. and its licensors will not be liable for, and you waive any claim for, any personal injury, damage, and/or liability arising out of your use of or your reliance on the information, data, behavioral recommendations, and any other materials made available to you.